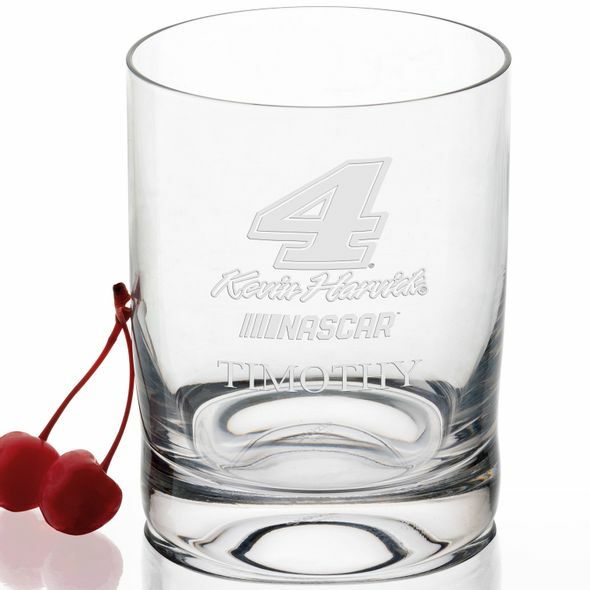 Kevin Harvick Glass Tumbler at M.LaHart & Co. 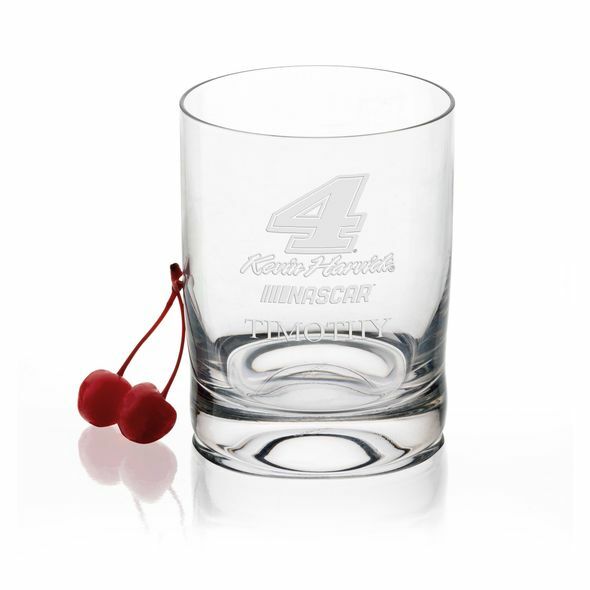 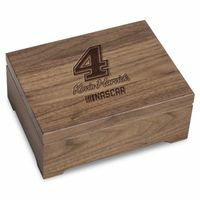 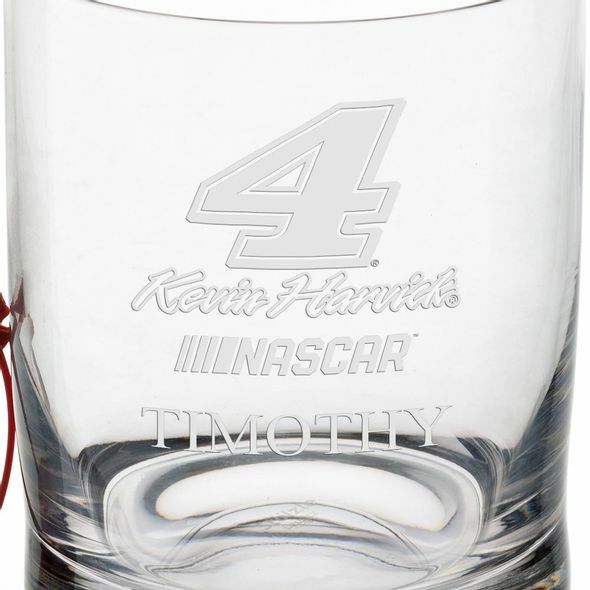 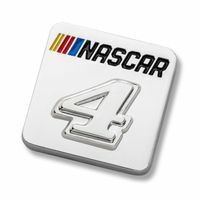 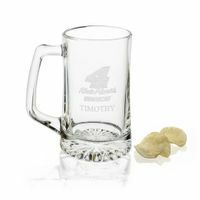 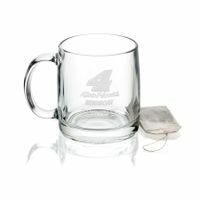 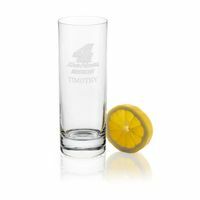 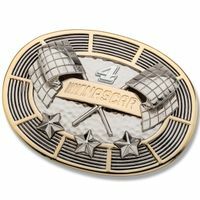 This popular Kevin Harvick tumbler is deep-etched with the #4, signature, and NASCAR logo. 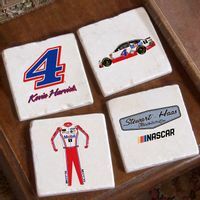 It can be personalized for free. 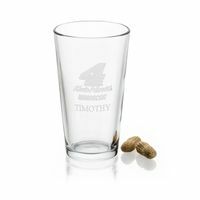 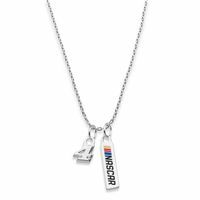 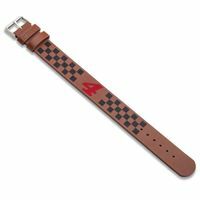 Free Personalization of up to 10 characters below the logo.